Alyson Stoner first made her debut starring in a variety of Missy Eliott videos. 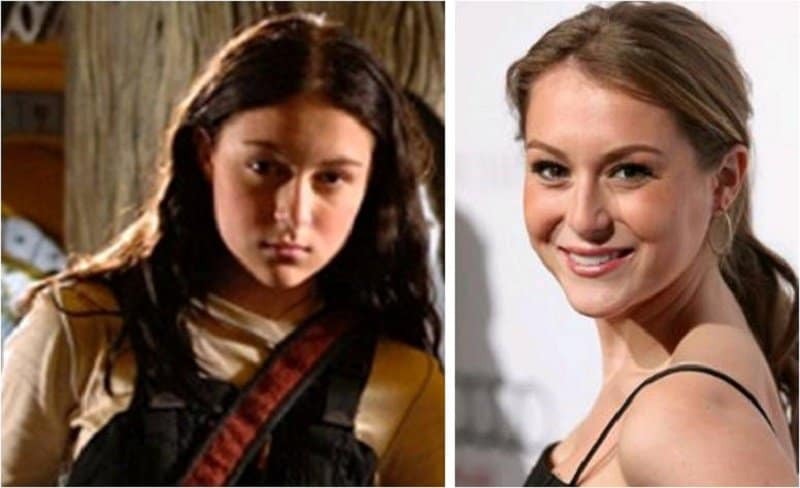 Since then she has been in the Step Up movie franchise series. Alyssa Milano was known for starring in every kid’s favorite television series Who’s The Boss. Milano continues to grace our television screen starring is shows such as Charmed and Mistresses. Candace Cameron Bure starred in Full House as a young actress. Currently, she can be seen sitting in as a guest host on The View. Danica McKellar was known for starring on The Wonder Years. As an adult she starred in The Secret Life of an American Teenager and How I Met Your Mother. 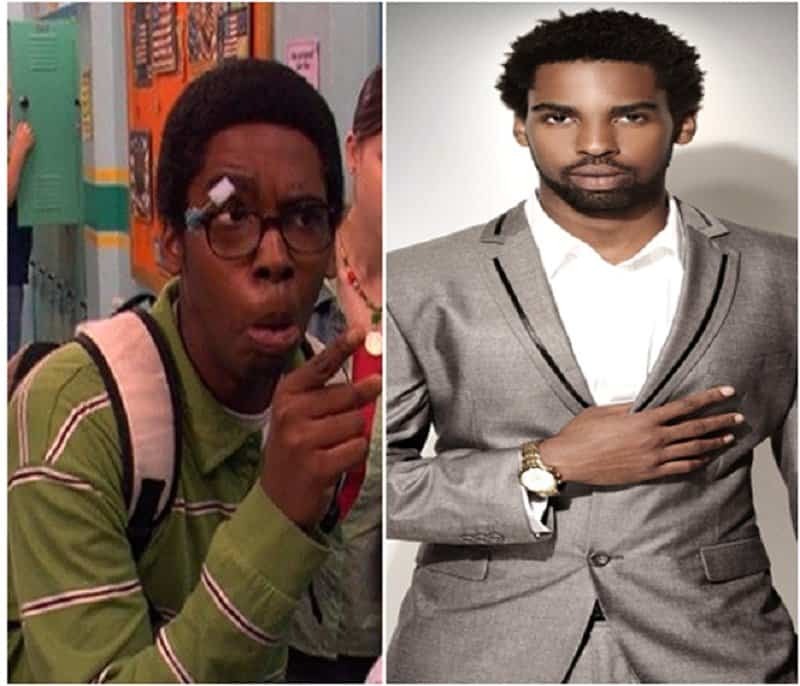 Daniel Curtis Less starred on the Nickelodeon series Ned’s Declassified. Now you would hardly recognize him. Danielle Fishel was famous for her role on Boy Meets World. She recently returned to our television screen in the revised version of her old show, now titled, Girl Meets World. Hayden Panettiere started out in the movie Remember the Titans. She eventually went on to star in the NBC hit television series Heroes. 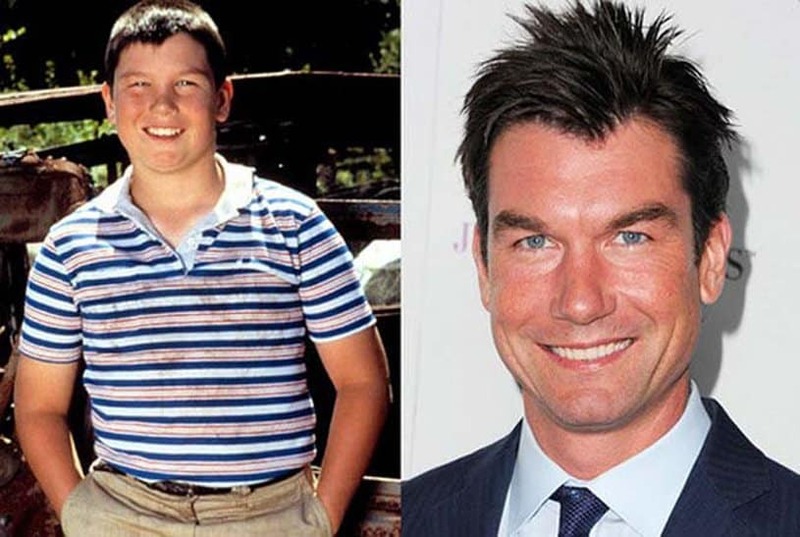 Jerry O’Connell got his start in the film Stand By Me. However, he went on to have a very successful career, starring in movies such as Ugly Betty and Scary Movie 5. 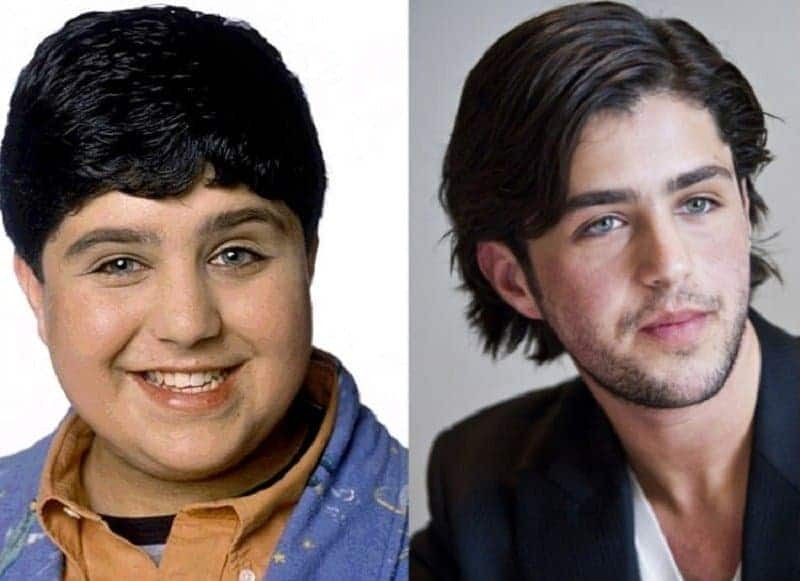 Josh Peck was known as the fat brother on the Josh & Drake show. Since then he has appeared in shows like The Big Bang Theory. 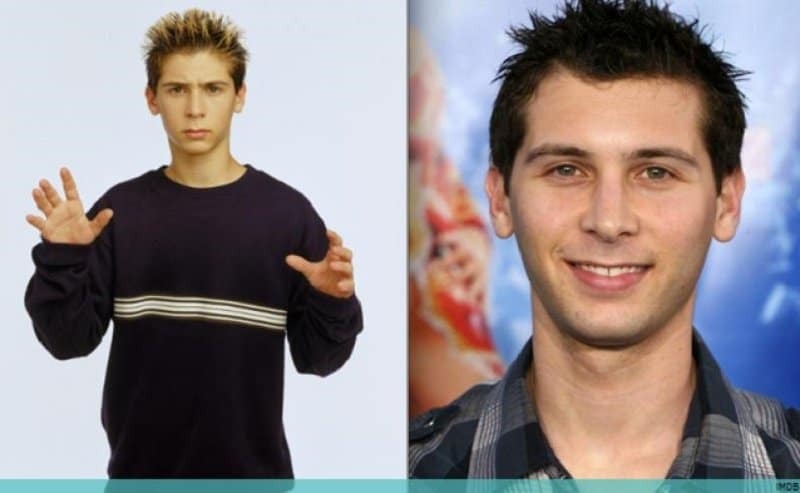 Justin Berfield was known for his antics on the television show Malcom in the Middle. 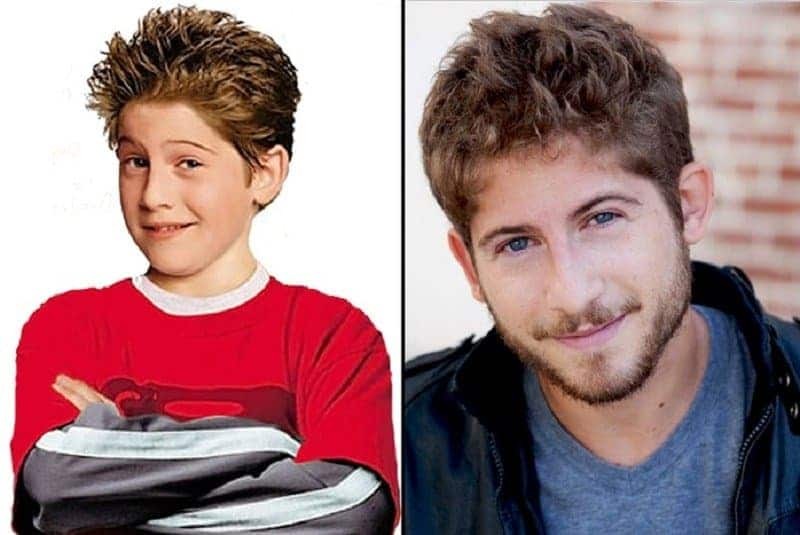 However, since then he hasn’t appeared in many movies, but was on the show called Sons of Tucson. Lacey Chabert starred in the television series Party of Five. Since then she has appeared in several movies, including Mean Girls. Lindsay Lohan has been seen both in movies as a young actress such as The Parent Trap, Get A Clue and Life-Size. Lately, though, you can find out more about Lindsay Lohan from celebrity news publications like TMZ. 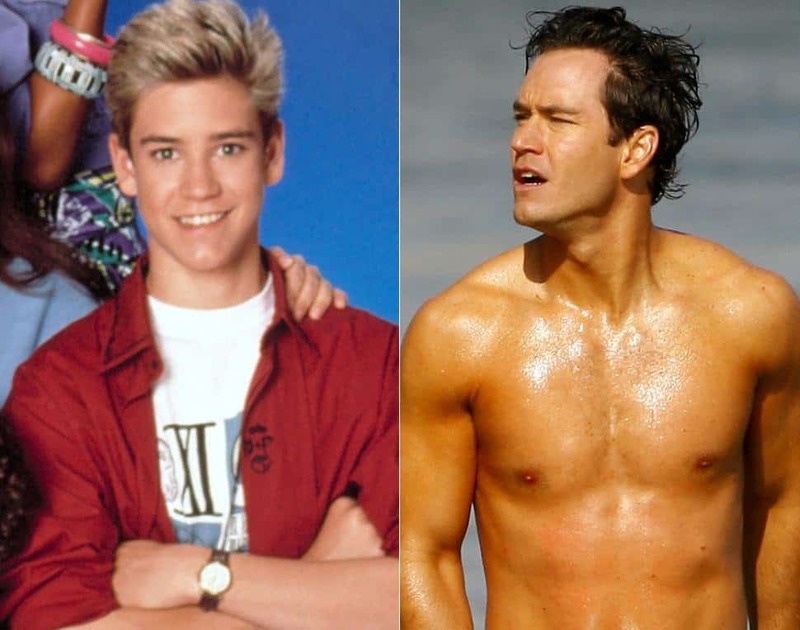 Mark-Paul Gosselaar was the popular kid in the television comedy series Saved By The Bell. Recently he starred as Peter Bash in the TV series Franklin & Bash. Michelle Trachtenberg starred as Harriet in the movie Harriet the Spy. Since then she has starred in a variety of films, including 17 Again. 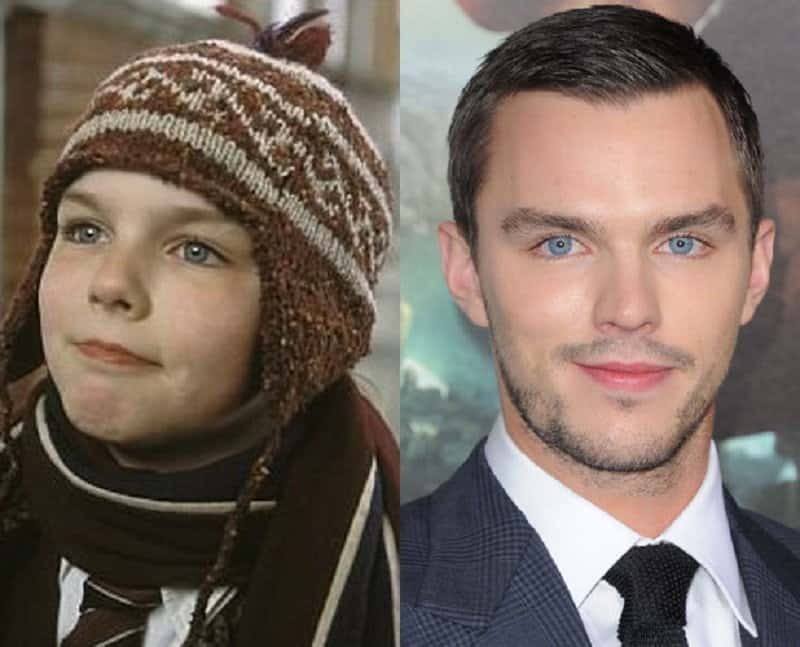 Nicholas Hoult was the cute kid in the movie About A Boy. Now you can watch him in movies such as X-Men: Days of Future Past and Young Ones. 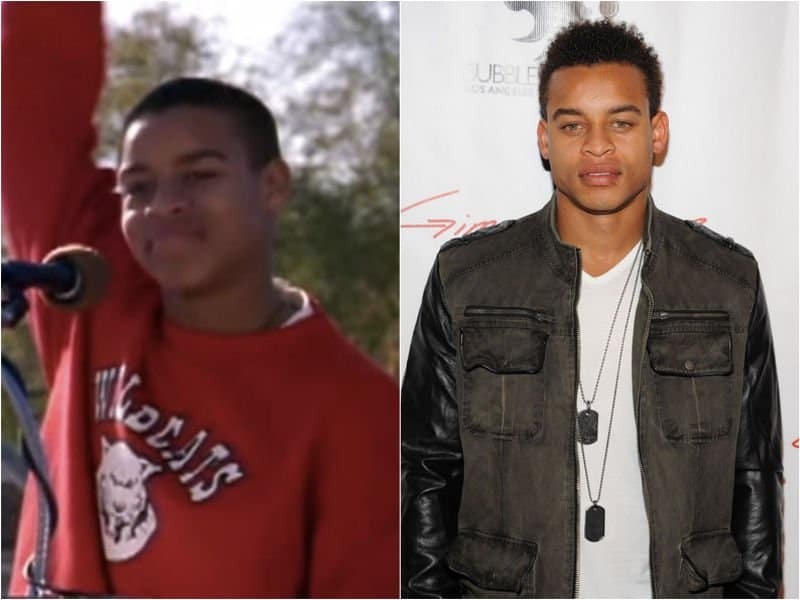 Robert Ri’chard first starred in the television show Cousin Skeeter. Now you can catch him starring as a male exotic dancer in the new BET movie Chocolate City. 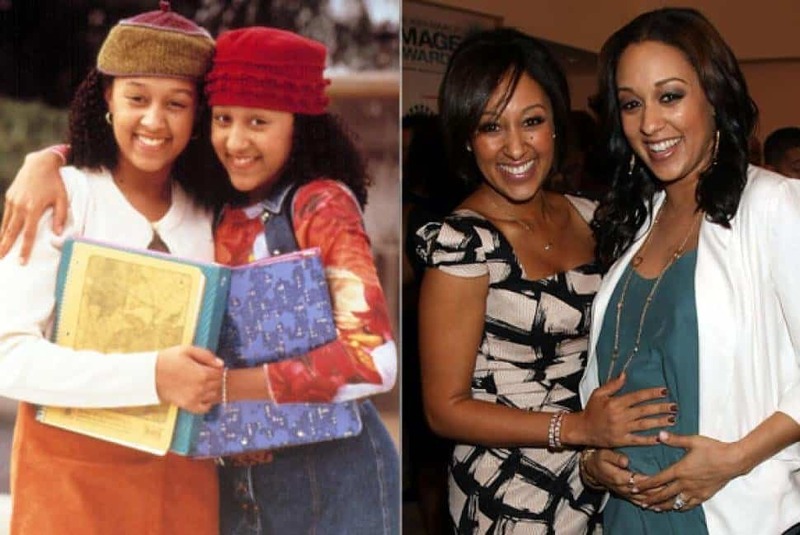 These ladies were once inseparable starring as twins in their television comedy Sister, Sister. Now you can watch Tamera on her new talk show The Real and catch up with Tia on her Nickolodeon show Instant Mom or her cooking show Tia Mowry at Home. Zac Efron first starred as Troy in the Disney movie High School Musical. 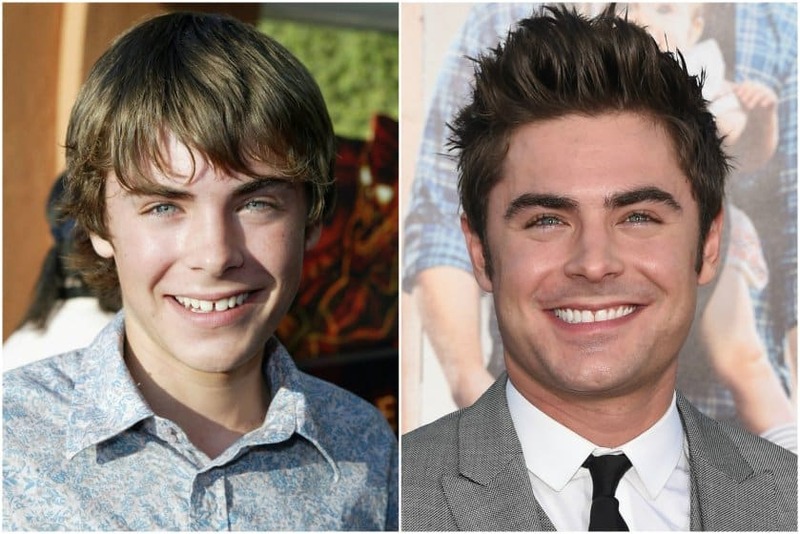 He has since appeared in the movies 17 Again, Hairspray, Charlie St. Cloud, The Lucky One and That Awkward Moment.